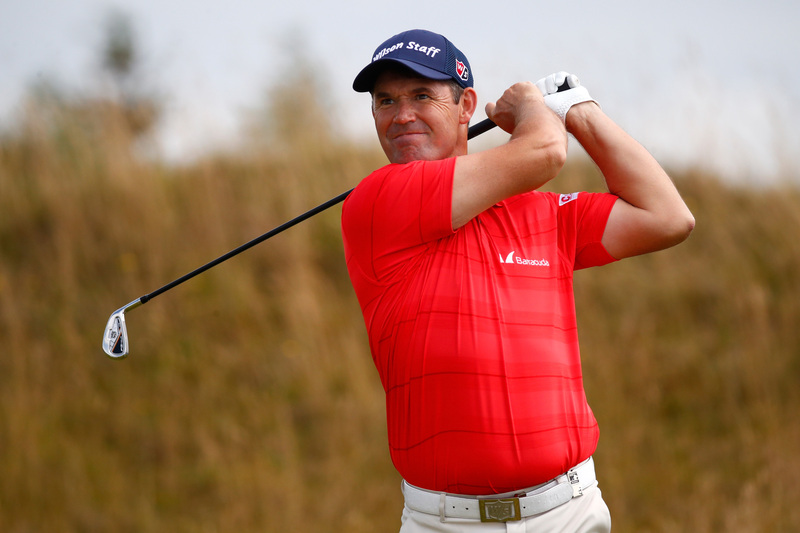 Even at the moment he appears to be storming back as a force, Padraig Harrington refuses to be fooled into believing in Indian summers and career renaissance. 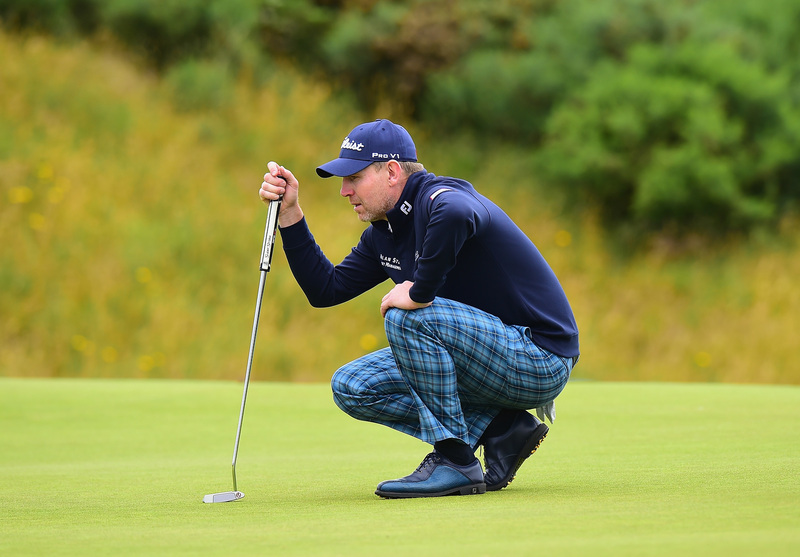 Stephen Gallacher remains on track for an eleventh hour Open place at the Aberdeen Asset Management Scottish Open and is ready to engage a higher gear at the weekend. 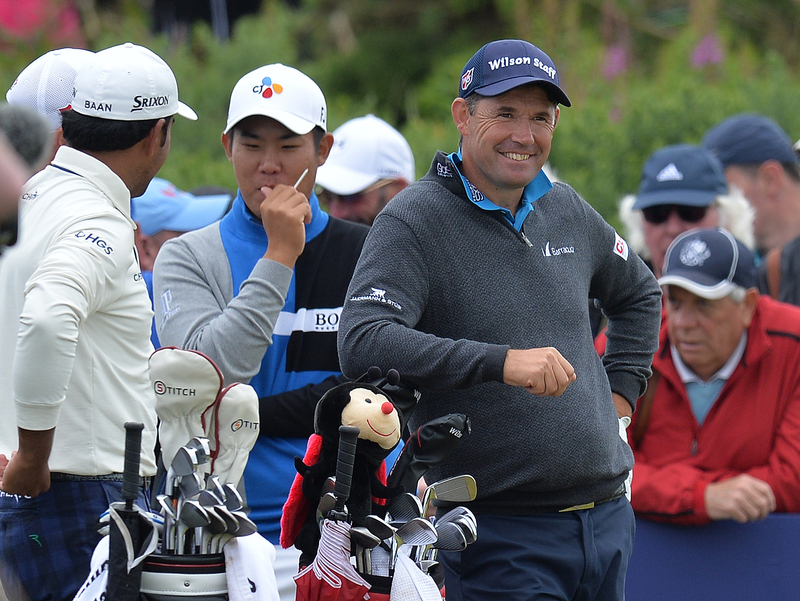 Padraig Harrington may have used up his entire quota of lucky Irishness in one round, but the last Open champion at Royal Birkdale seems to be warming up well ahead of his return there next week. 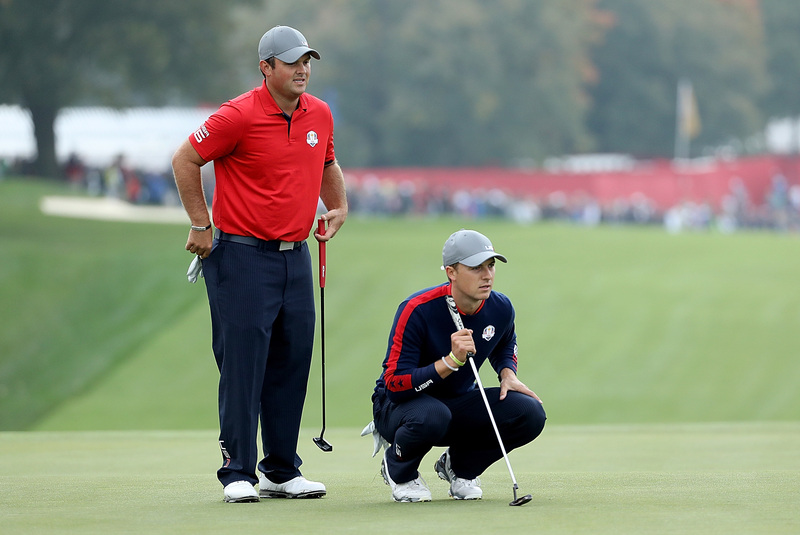 Can the US have overdone their Ryder Cup Task Force thing? 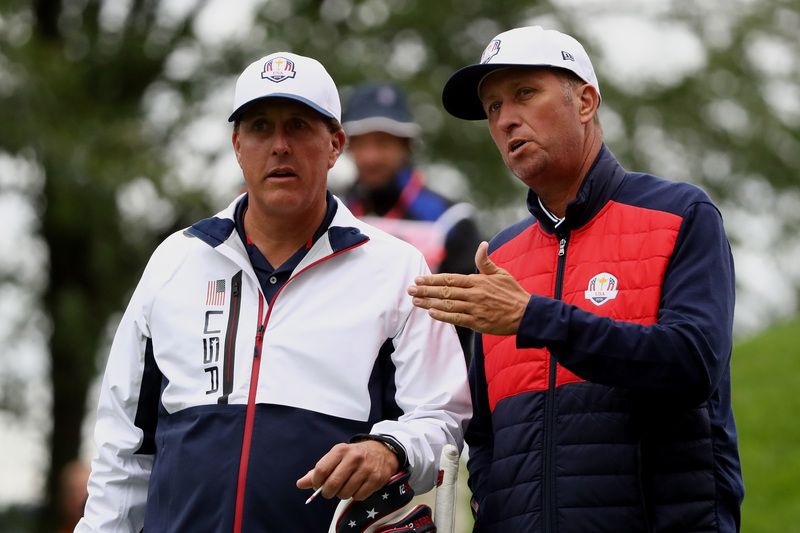 Just 48 hours after Rory McIlroy warned such a thing was possible Phil Mickelson was forced into a crawling apology for his comments about former captain Hal Sutton.